As the holidays approach, i’ve been getting some questions from parents about what to buy for their soccer loving kids for Christmas or their birthday. This made me think….. what are the top soccer gifts for soccer players? In terms of soccer player development, as I’ve said all along, you only need a very few simple soccer items. And you may still be able to develop a soccer superstar even without some of these top soccer gifts for soccer players, but I feel they will be helpful. Forget the $5,000.00 IMG Academy residential camp or the $2000/month personal soccer training, that’s all hype and overrated. You don’t need to spend so much money. 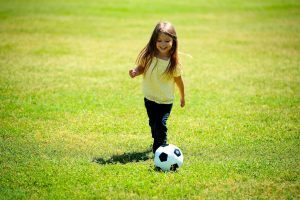 What you need for your young soccer player is to play, play, and play, all day, every day, with friends, family, and even pets! So instead of sending him off for a two day camp, take two days off from work and invite a few friends over and play some pick up games. Now remember, I didn’t say “training”, I said “play” and have fun. 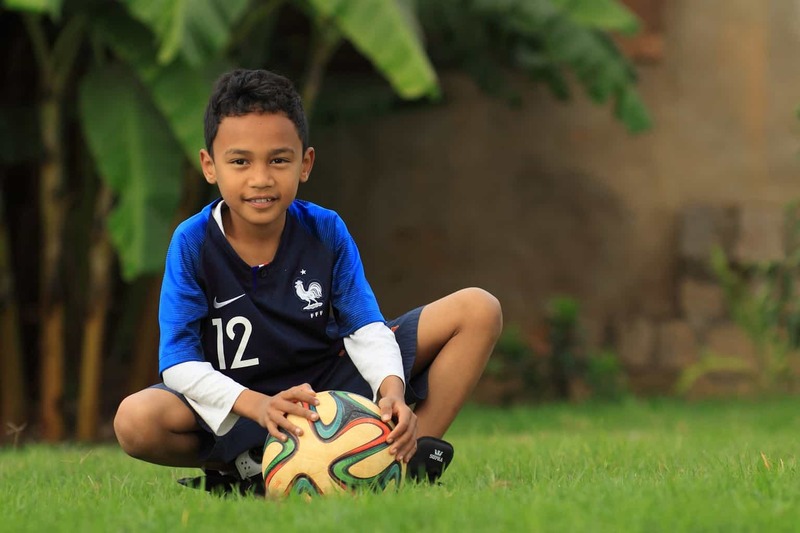 The list of best presents for soccer players is mostly for younger players, 3 years old – 12 years old. 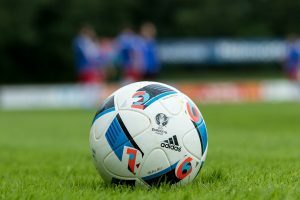 After 13-14 years of age, the players may need specific training and development. It would then make sense to invest in a camp or personal training, but don’t get carried away, you can’t buy your way to stardom. So here is my top list of best presents for soccer players, in no particular order. 1. The Pop up soccer goal. I wrote a whole post about it here. There is just nothing more convenient and affordable as a pair of small portable pop up soccer goals. These goals are easy to store, easy to carry, easy to set up, and work perfect for shooting. They are great for small sided games. You can set up a game at any back yard, indoors, or on the street. The versatility of these pop up soccer goals can’t be beat. The PUGGS are probably the most durable. 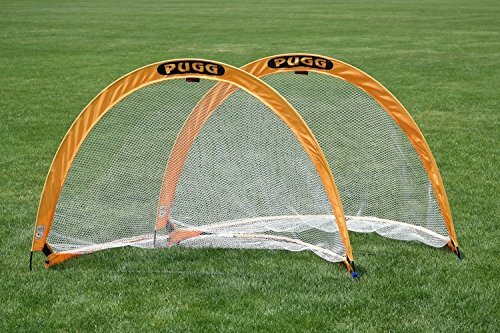 THE ORIGINAL – The PUGG goal is the original pop-up-goal created in 1984. INCLUDES – Set includes 2 goals, pegs, a spare parts kit, and a carrying bag. MAXIMAL PORTABILITY – Compact and lightweight design fits into a 32″ x 40″ carrying bag. QUICK EASY SETUP – Sets up easily with a quick twist; collapses into 1-inch-thick flat oval. EXTREMELY DURABLE – Each goal measures 6 x 3.5 x 3.5 feet (W x H x D) and works seamlessly on grass, sand, and turf fields. I like the Mookie Swing Ball because it’s perfect for the highly motivated player. Let’s be honest with ourselves, the kids in the US often times live very secluded from from friends and neighbors. They don’t always have the opportunity to walk down to the street and play a pick up game. The Mookie Swing ball gives soccer kids who don’t have access to “play” pick soccer games, the opportunity to train on their own. You can also use the SKLZ Star Kick Trainer as well. This one ties to your waist. See the photo below. 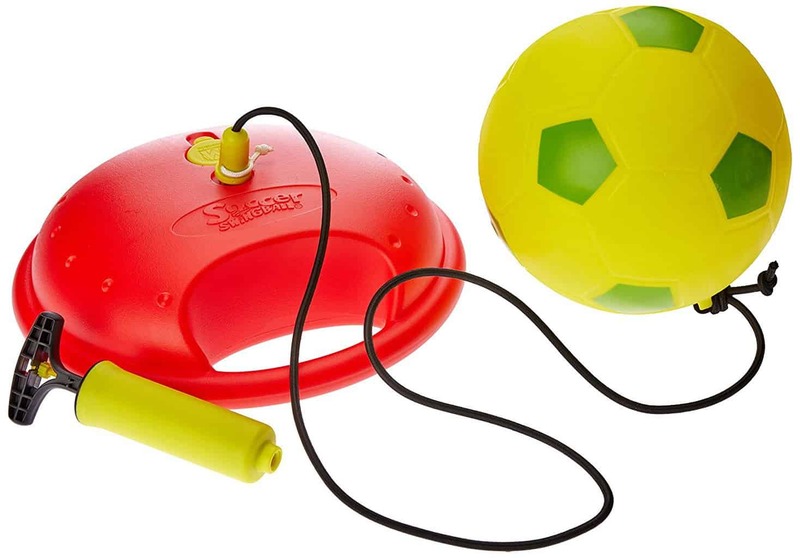 I used a soccer trainer similar to the SKLZ star kick trainer and I improved by shooting, juggling, and first touch. With either the Swing ball or star kick trainer, you can shoot for days and never have to chase down that soccer ball again, and you don’t need a wall. You can work on all your different forms of shooting, inside the foot, outside, laces, etc. 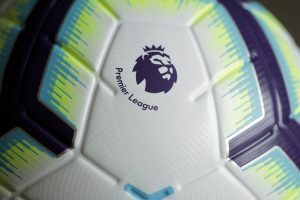 The second thing it helped improve was the first touch on the soccer ball. Since the ball is tied to my waist, it immediately swings back at me, forcing me to control it and get a good first touch. 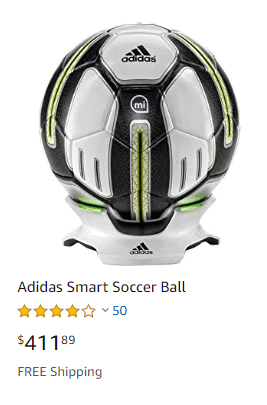 This is $35 investment into a “magical ball” that is supposed to help improve your soccer touch, dribbling, passing, and shooting. So how does this magic soccer ball work? 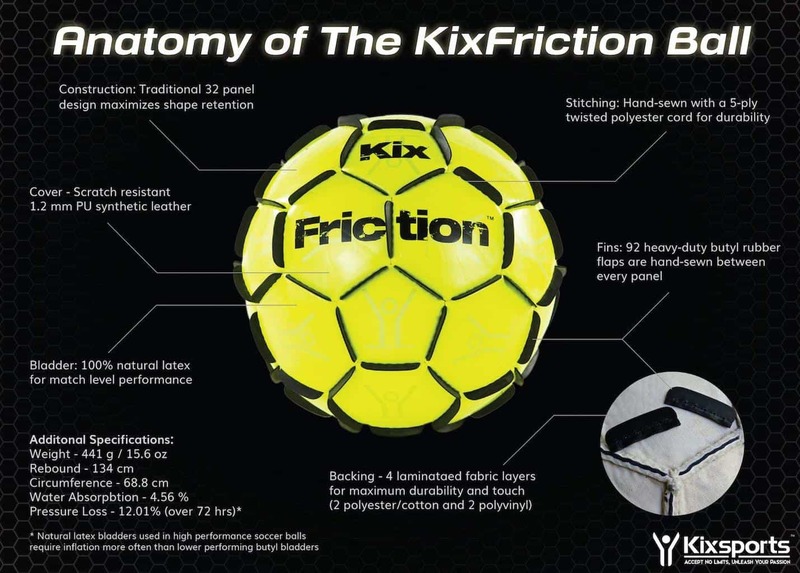 Well let's take at look at the anatomy of the KixFriction soccer ball and we can tell you all about it! The ﻿﻿KixFriction ﻿﻿Ball by 1GK USA is the best training ball on the market thanks to it's unique, revolutionary and patented design that improves ball striking technique developing powerful, crisp, clean and accurate passes and lethal finishing. 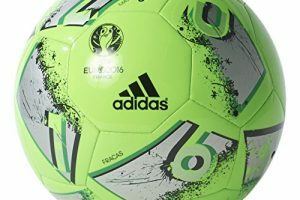 This Freestyle hand sewn 32-panel soccer ball, with 92 heavy-duty butyl rubber flaps individually sewn into the seams, helps players improve their touch and foot skills in tight spaces whether on the field, the gym, or in the streets by creating aerodynamic drag and frictional resistance while rolling and in the air. 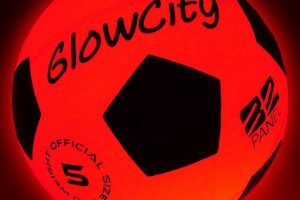 The KixFriction ball builds confidence while providing hours of fun and enjoyment for kids and adults of all ages. 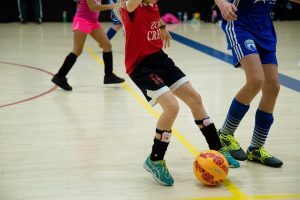 Youth soccer players spend more time with the original authentic Friction ball vs traditional soccer balls as they challenge themselves to strike the ball harder, juggle more, and take on their friends to become the king of the streets! Street Soccer and Freestyle juggling are popular all over the world including in Europe and South America and is rapidly becoming a go-to for kids and adults in the US as many of the worlds best players learned their craft as youth soccer players playing in the streets. Adaptive PE classes love Friction balls thanks to its multiple uses and ease of use on all surfaces. The KixFriction ball's design and rubber flaps provide a safe, tactile feel, limits rolling which keeps the ball close and provides an easier to use multipurpose ball whether kicking or catching. Every kid needs a futsal ball. 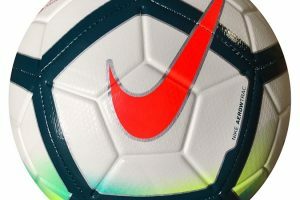 This ball should be dribbled inside the home and taken to futsal games and trainings. 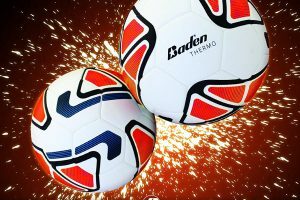 Why do I recommend the futsal ball for inside the home? because it has less bounce and won’t be bouncing all over the place breaking things. Let your kids dribble the ball inside, but no passing or shooting. 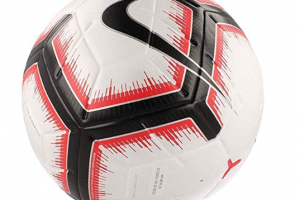 Not much else to say, but that the futsal ball should be one of the top presents for a soccer player this Christmas. 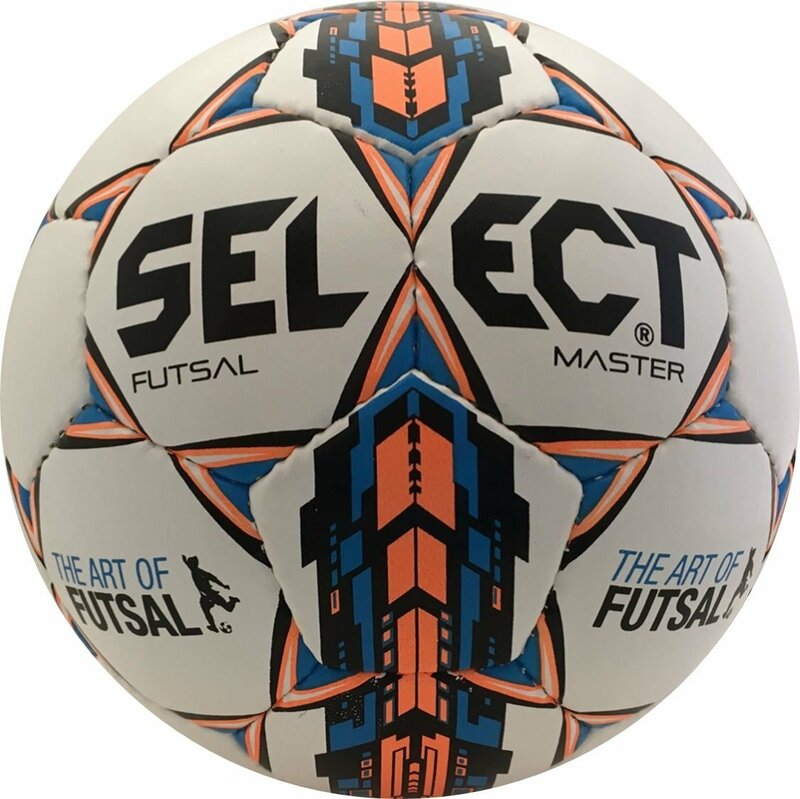 You can read more about Futsal Balls here. The SKLZ soccer goal offers a little more than the pop up soccer goals. The SKLZ soccer goal is a little bigger and is rectangular like a regular soccer goal, so the kids may enjoy it more. I have a pair of these. They take a little longer to set up and take down, but they are still extremely safe, durable, portable, and convenient. VARIOUS SIZES. 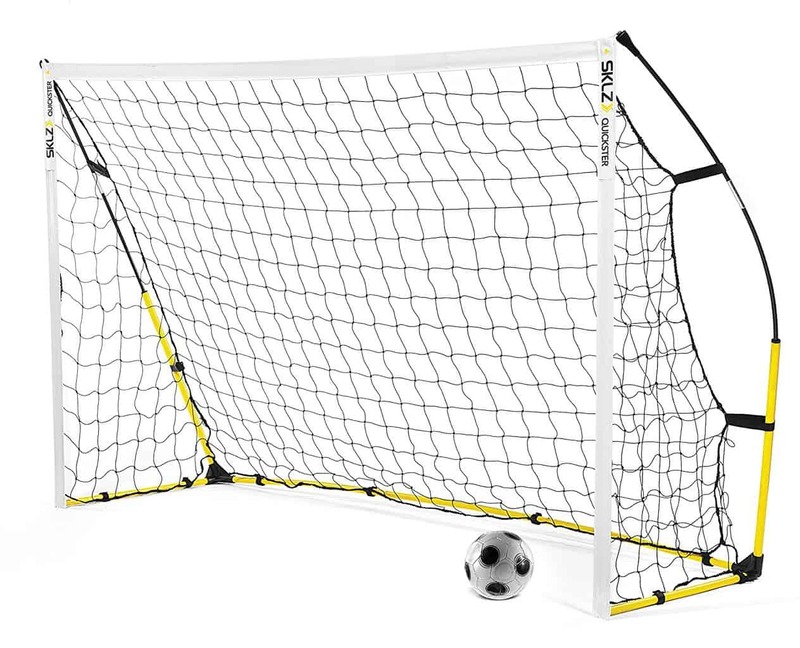 Available in 12x6', 8x5', and 6x4', the SKLZ Quickster Soccer Goal is perfect for any level of player. With an offical shape, you'll get an authentic gamelike experience for true action and scoring. PRACTICAL AND QUICK SET UP. Start practice in less than 2 minutes. The lightweight frame is perfect for your back yard pick-up games or practice at the field. INVEST IN YOUR GOALS. Investing in sports equipment means investing in your training and athletic goals. Use the SKLZ Quickster Goals to hone in on your soccer skills. It’s a given that kids will want/need indoor or outdoor soccer shoes at some point. I know it’s not a surprise that they are on this list. But please do find a pair of indoor shoes for your child to participate in futsal or indoor soccer. It almost hurts when I see a kid playing futsal in basketball shoes. The high soles on tennis shoes will increase the likelihood that your child will sprain their ankle. 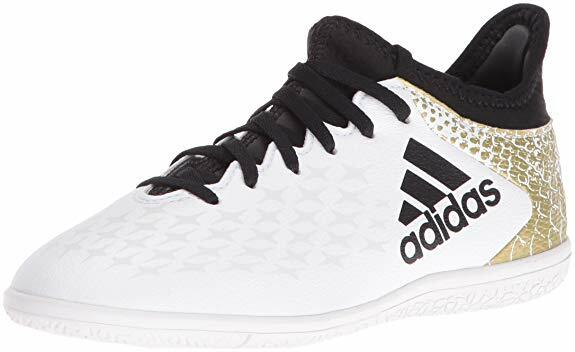 If you can, purchase a pair of cheap indoor soccer shoes, you can get them at Wal-Mart for about $40, or go to Amazon, our affiliate, and find a cheap pair. Again, you don’t have to spend alot, the shoes won’t make anyone score more goals, but it will help with avoiding injuries. That’s it, that’s all you will need to turn your little guy or girl into a soccer superstar! I know you want a magic pill, an expensive clinic or tournament that only you can afford, but those are not necessary. Are they good to get the kids outside and motivated? yes absolutely, do whatever you can to keep your son or daughter motivated and wanting more. So this Christmas or birthday when you are wondering about the top soccer gifts for soccer players, keep it simple.